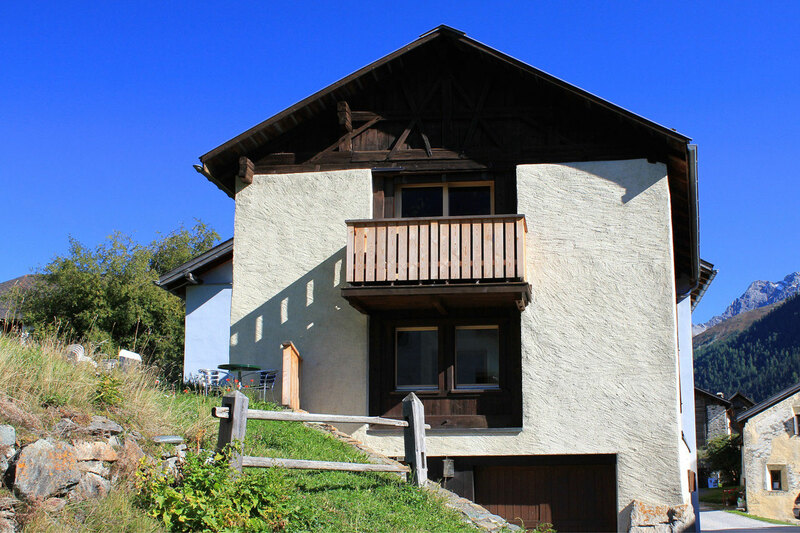 The Chasa Tablà is the ideal location for your mountain vacation. The house is located in the lower part of the picturesque village of Guarda in the Engadine Valley. Here you can enjoy a peaceful, rejuvenating and beautiful holiday. There are two holiday apartments in the house. The upper apartment is a jewel, combining tradition and modernity in an ideal manner. The apartment is particularly suitable for two people. The lower apartment is a cosy family apartment. 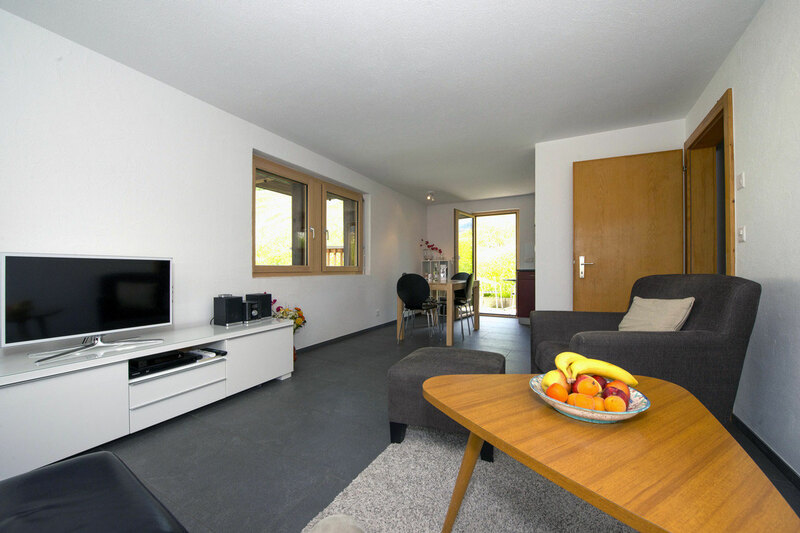 It accommodates up to four people, and pets are also permitted in this apartment. 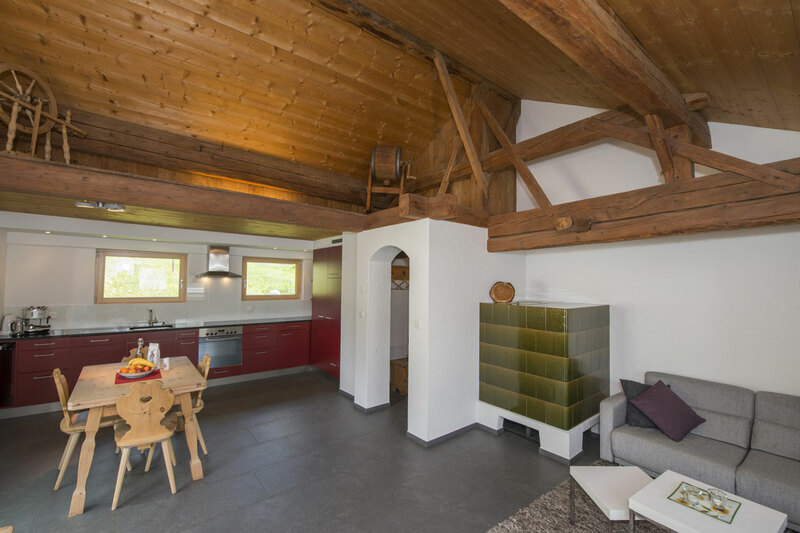 Spend an unforgettable vacation at the Chasa Tablà !